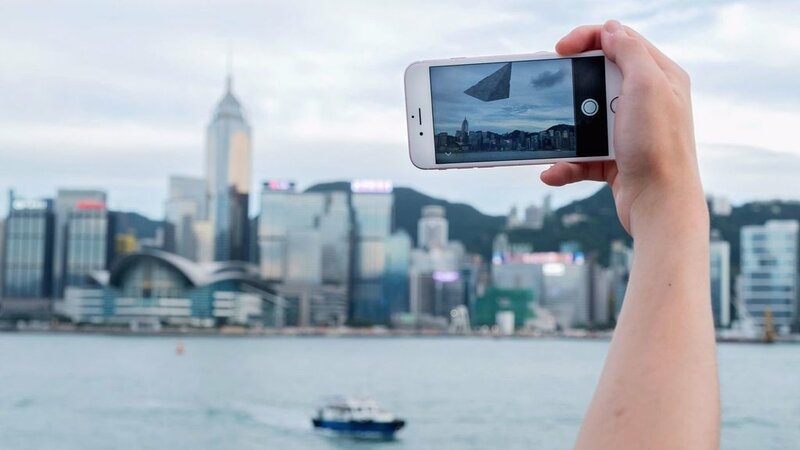 Augmented reality or AR is the next big thing in all things tech. If you are curious about the technology but don't know where to start, Google is here to help. Google is releasing a free introduction to Augmented Reality and ARCore class on Coursera to teach you how to develop AR content, Engadget reported. The 15-hour program will teach you how to use ARCore and leverage Google's own Poly object library, even if you don't have any prior knowledge about the format. Google recently announced it would not use artificial intelligence for weapons or to "cause or directly facilitate injury to people," as it unveiled a set of principles for these technologies. Chief executive Sundar Pichai, in a blog post outlining the company's artificial intelligence policies, noted that even though Google won't use AI for weapons, "we will continue our work with governments and the military in many other areas" including cybersecurity, training, and search and rescue. The news comes with Google facing pressure from employees and others over a contract with the US military, which the California tech giant said last week would not be renewed. Recently, unnamed sources as saying that a Google's cloud team executive announced told employees that the company would not seek to renew the controversial contract after it expires next year. The contract was reported to be worth less than $10 million to Google but was thought to have potential to lead to more lucrative technology collaborations with the military. Google did not respond to a request for comment. Google has remained mum about Project Maven, which reportedly uses machine learning and engineering talent to distinguish people and objects in drone videos for the Defense Department. "We believe that Google should not be in the business of war," the employee petition reads, according to copies posted online.